We’re proud to announce that HERA has recently entered into a partnership with Rotorua based Pukeroa Oruawhata Trust group to jointly develop their geothermal resource for commercial opportunities. 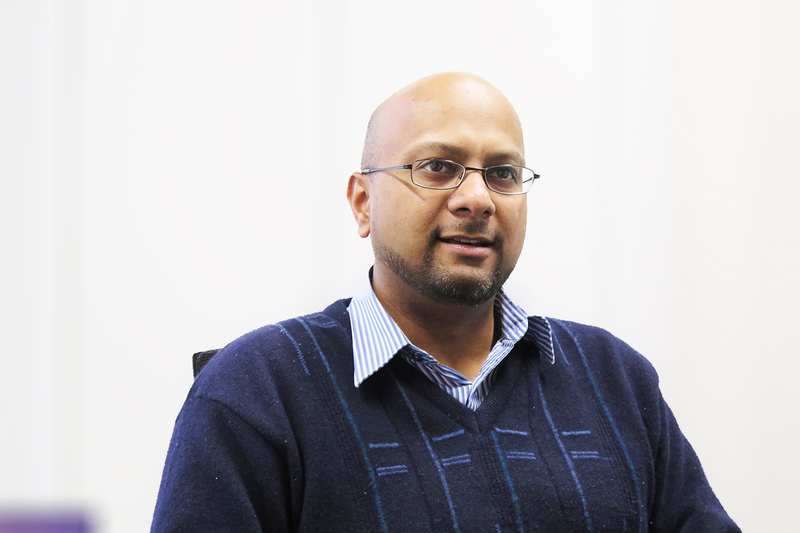 We’re excited about positively impacting the local region of Rotorua through economic and job opportunities. We believe our work will make a positive difference not only for the Trust and Rotorua but for the geothermal sector as a whole – with our engineers recently visiting the site to undertake technical reviews. Looking to transform their asset into a modern tourism complex including a health and wellness precinct of spas and hot pools, five-star tourist accommodation and a health centre – the Trust plans to demolish existing and outdated infrastructure to make way for the new. 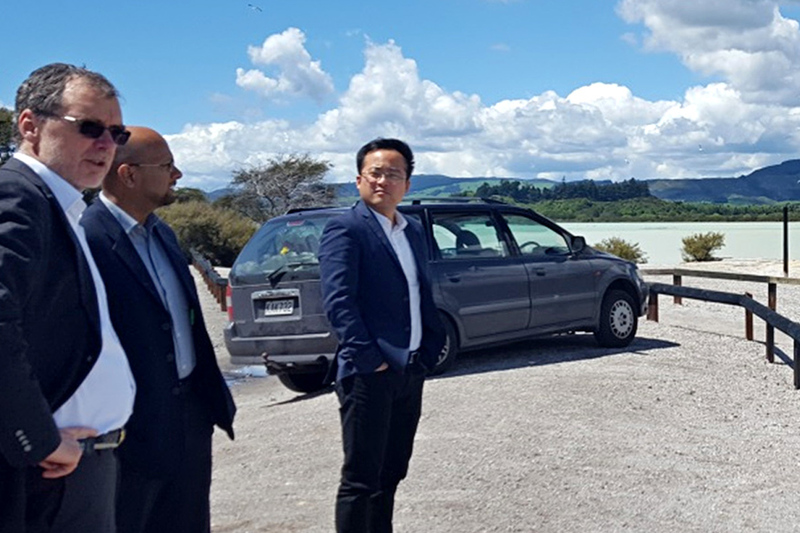 From left: Trust Manager Peter Faulkner and HERA Industry Development Manager Dr Boaz Habib and Research Engineer Dr Lei Chen inspecting geothermal sites. Over the next six months, our engineers will be inspecting the site for its layout and preparing potential designs and simulation models for the new set up. This will include consideration of Organic Rankine Cycle (ORC) power generation in cascaded arrangements with other heat resource application. Going forward, the project may be able to provide opportunities for our HERA member companies to participate in its development work. This project has the potential to be a significant revenue provider for the Trust and the local region and a hallmark of what is true to the spirit of the local community and its culture – a warm and welcoming environment enriched by Maori culture and health benefits derived from geothermal waters. It will truly be a geothermal paradise!